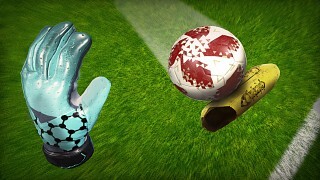 Turbo Soccer VR is an ultimate football simulator, created exclusively for Virtual Reality. Step into the shoes of a football professional in our innovative Replay Mode and take a part in the real-life, goal-scoring actions. Become a Striker or a Goalkeeper - unlock more and more difficult challenges and feel the immersive atmosphere of the stadium. 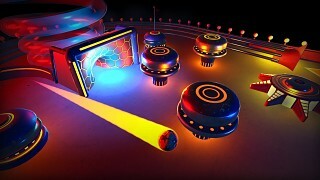 Practice your reflex like a real champion - challenge yourself and break the best score enjoying the neon, retro style scenery of our NEW PINBALL MODE. 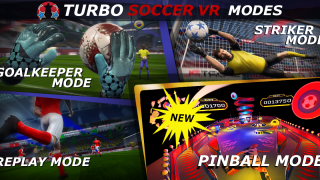 Turbo Soccer VR is an ultimate football simulator, created exclusively for Virtual Reality. 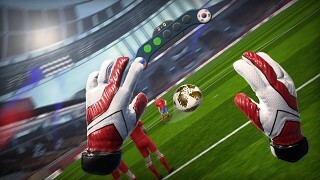 Face the best teams from all over the world and save the deadly goals. Difficulty and skills of your opponents increase with each completed level – brace yourself and don’t let them win! Now it’s your turn to shoot! – score as many goals and overcome different obstacles. Take penalties and free kicks – let the goalkeeper fear your power! This is what you’ve been waiting for – remember your favorite goal-scoring situations of this year football championships? – now you can be a part of it! Become the key player of the attacking team and take a winning shot. Transfer yourself to the virtual stadium and gloat an unbelievable atmosphere. 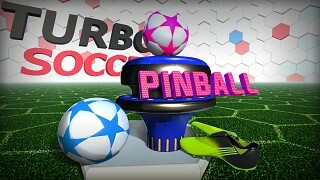 The newest addition to the main menu – Pinball Mode – a retro-vibe arcade game with the football twist. Strike the different targets on the play field. Instead of flippers use your own feet. Score the headshot and win an additional life. Break your own record! 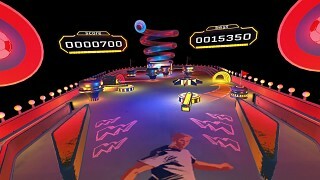 WEEKLONG DEAL ON STEAM - Turbo Soccer VR 70% OFF!